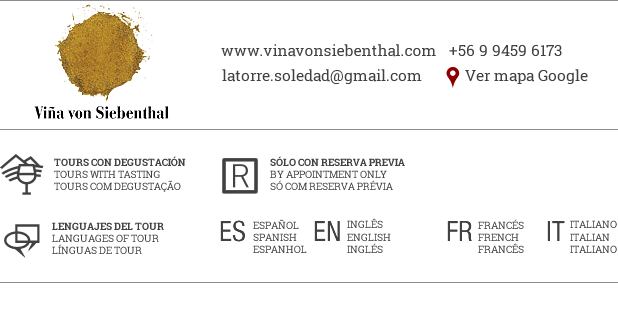 The story of the Von Siebenthal Winery is the story of Mauro von Siebenthal. 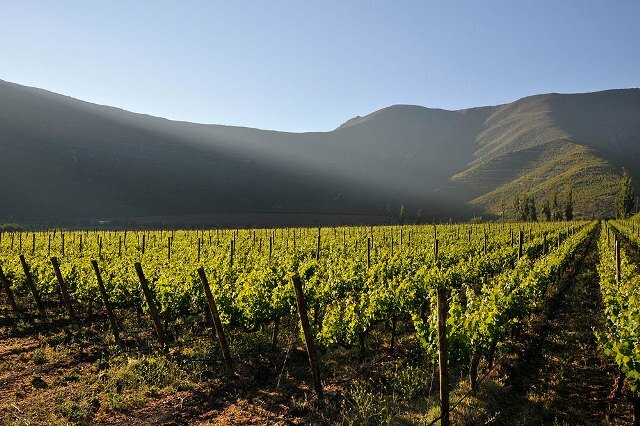 Passionate about wines, he decided at the age of 40 to leave a legal profession in Switzerland to produce exceptional wines in the Aconcagua Valley of Chile. 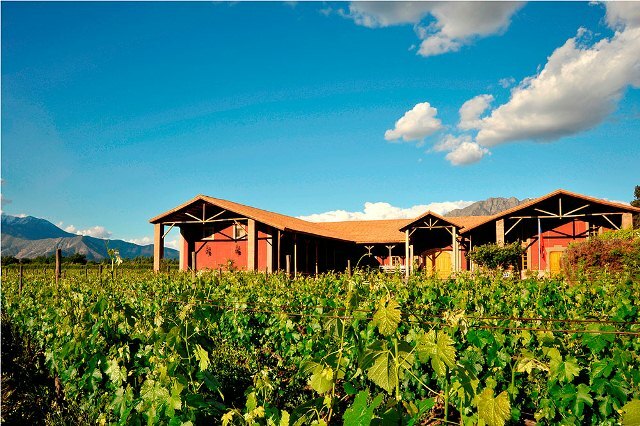 The first 10 hectares of vinyard were planted in Panquehue in 1998, and then the cellar was built in a traditional “casona” style in 2000. The first harvest was in 2002. 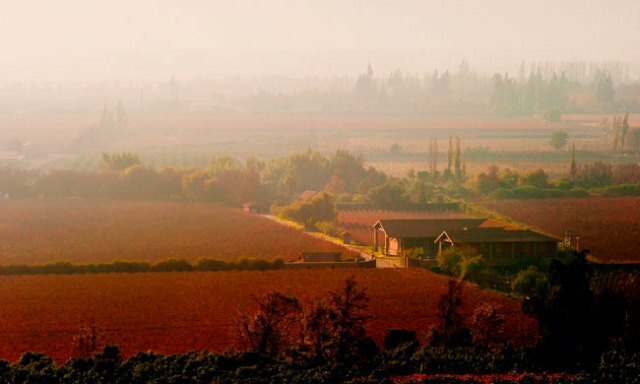 Today, the Von Siebenthal Winery owns 30 hectares and produces six red wines and one white wine, positioning the winery as one of the most prestigious in Chile. Mauro’s philosophy is mainly to respect the identity of the terroir and the grapes that grow from it, to foster the ability to interpret each piece of land and understand qualities that make it unique and inimitable. 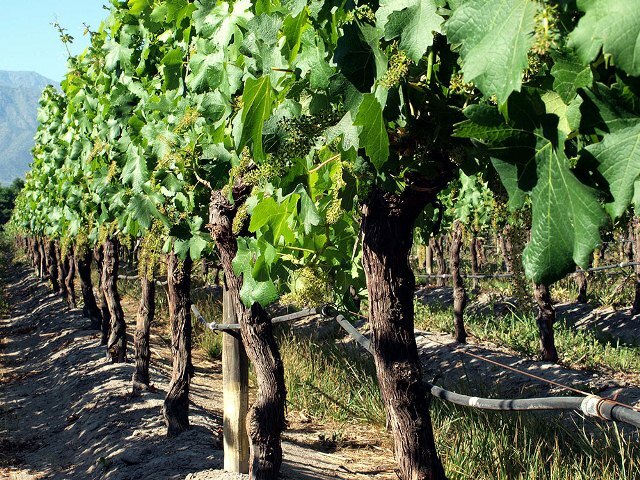 That provides the launching point to create a great wine—a wine that is elegant, balanced, and mysterious wine. It is the quest for the perfect blend. He hopes to connect to every consumer through his wines, through the pleasure of enjoying a glass in a quiet moment. 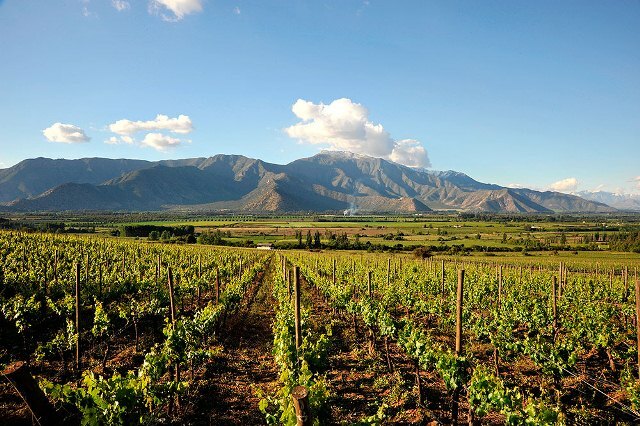 This is an invitation to travel through the senses to the Aconcagua valley, in particular to Panquehue, where the micro-climate and the brightness of the clear sky contribute to producing distinctive characteristics in the grapes and, ultimately, in the wines.